Usually recycling is pretty straight forward. Separate plastic, glass, aluminum, tin, and aerosol cans. Items such as clothes, backpacks, sports equipment, and toys, that are used but still usable, can be brought to donation centers. But what about those confused objects that are made of various materials or that don’t qualify as any of them (I’m talking to you, batteries!) 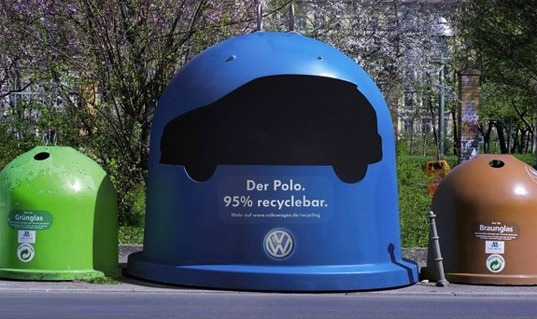 Without detailing items that are easy to figure out, read on for a guide on how to recycle ANYTHING! Interested in more tips for the home? I have you covered! 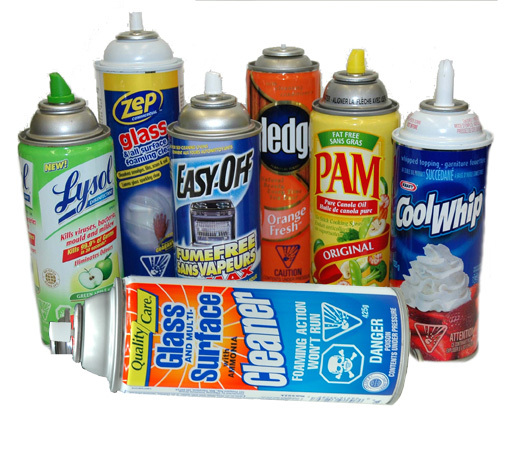 From hairspray to non-stick cooking spray, aerosol cans can be recycled with other cans as long as they’re empty and the label has been pulled off. Image. Pull out the remaining stub of the stick from deodorant containers and recycle the rest of it with other plastics. Image. Every state has its own regulations for recycling batteries. There are local drop off and pick up options available in most areas. Stores such as Best Buy, Lowes, Home Depot, and Staples are also happy to take and recycle reusable batteries. 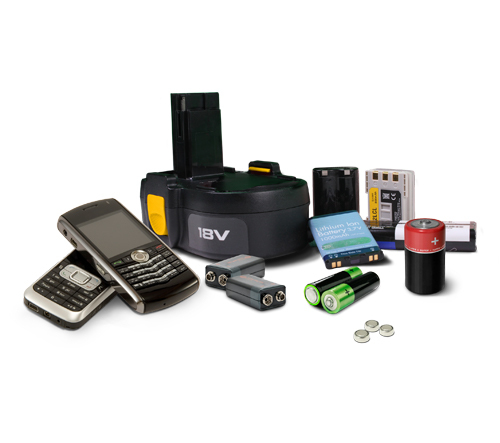 Visit Energizer.com to look up local battery recycling information and other details as well. You’ve just updated your home and put in new carpet as part of the remodel. Now what to do with all the old carpet? First, keep in mind that most carpets are made of non-biodegradable materials that pollute our landfills and add to negative carbon impacts on the environment. Throwing carpet in the dump will only add to these environmental concerns. Instead,visit Carpet America Recovery Effort to explore local options for recycling. Cars and other old vehicles may not be usable anymore, but they have PLENTY of parts that are! When it comes to big items like these, call junk organizations such as JunkMyCar.com to come haul the vehicle away for you. Image source. Talk to your local phone plan provider first. Many providers offer recycling options for free. 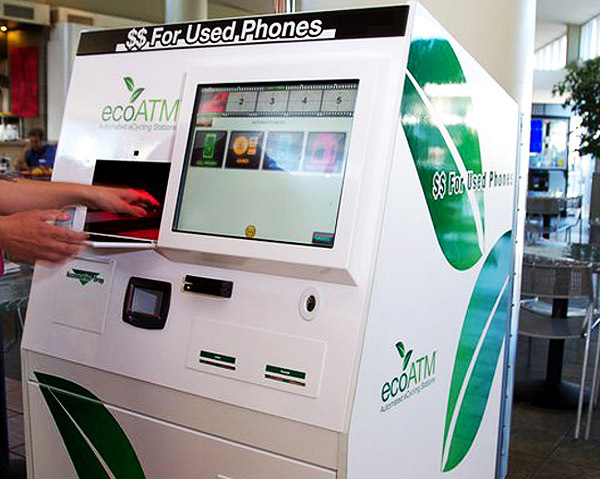 However, there are other options such as EcoATM, in which you visit a specialized phone kiosk that will analyze the phone for you and offer you cash on the spot. Check out their website for more information and to find a kiosk near you. Fluorescent lightbulbs have environmentally damaging chemicals such as mercury and should not be left to waste in the dump yards. Instead, companies like IKEA and Home Depot have recycling programs that you can take advantage of to help you dispose of the lightbulbs properly. Image source. Most computer manufacturers and distributors are happy to take old computers for recycling (check out epa.gov for a list of vendors). If you purchased your computer online, consider donating your device to a charitable program such as Nextsteprecycling.org where computers are repaired and given to underserved schools and other various community organizations. Image source. Like vehicles, small, unusable appliances have many parts that can be removed and repaired to use on other electronic devices. Check out Earth 911 to look up local recycling events and locations to find where you can bring your appliances for responsible disposal. Image. It may help people cover up imperfections, but makeup is actually packed with harmful chemicals and toxins, for both the body and the environment. When your makeup has expired or when you’ve emptied out a container, rather than throw the items away, contact local makeup distributors to learn about recycling options in your area. 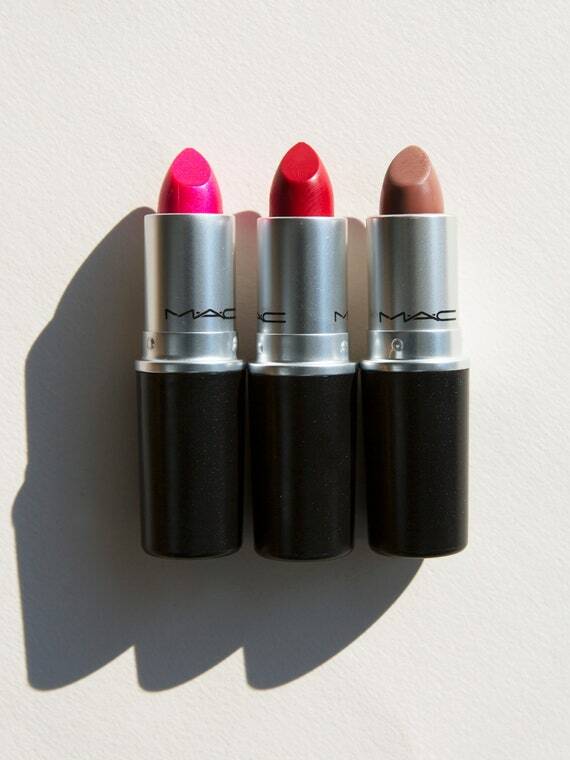 MAC stores, for example, will give you a free lipstick for every 6 makeup products you give them to recycle. Learn more here. Like many other recycling options, you can recycle mirrors, mattresses, and large appliances by first calling the store from which you bought the product. Many distributors offer pick-up options. Visit Earth 911 to look up specific items and learn about local recycling options. IKEA is also a fantastic company for recycling large home furniture and appliances. I also recommend seeking out consignment stores that will take and resell your furniture for you and give you a cut of the sale. My husband and I have been able to get thousands of dollars back just from selling used furniture that we no longer need. We call it liquid gold in our house. I swear you can only get about 5 good print jobs out of one cartridge before the ink is gone. But don’t throw your cartridges away after you’ve gotten your 5 uses! Not only are these things extremely bad for the environment, but you can actually get them REFILLED at a fraction of a cost than buying new cartridges. Visit your local Costco print center where they will take and refill fresh cartridges for you within a day or two. Don’t delay though because if the ink becomes TOO dry, the cartridge can no longer be filled.